2NDS. 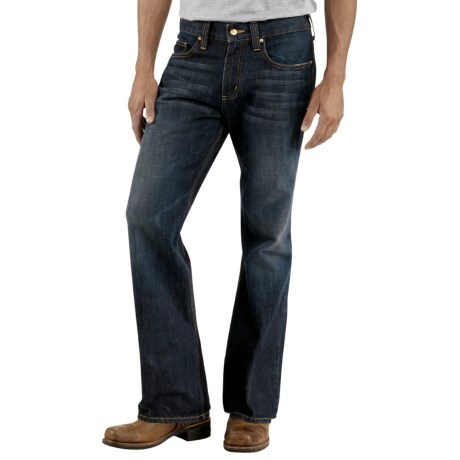 With a relaxed seat and thigh, Carhartt Series 1889 bootcut jeans are well ahead of their time for comfort. Available Colors: DARK RETRO, LIGHT RETRO.